After working all week, straining and pushing yourself, what is your major reward come Friday evening? Weekends are as good as gold to most. Since you work hard, you deserve to play hard! You can treat yourself to a vacation here and there, but to fill in the gaps between your jet sets, you could consider being the magnetic house. Being a magnetic house means that your friends and family flock to it because it is the coolest and coziest. Here are a few suggestions on how to become the magnetic house, and make your friends and family come to you. It’s all about extending your indoor living space. 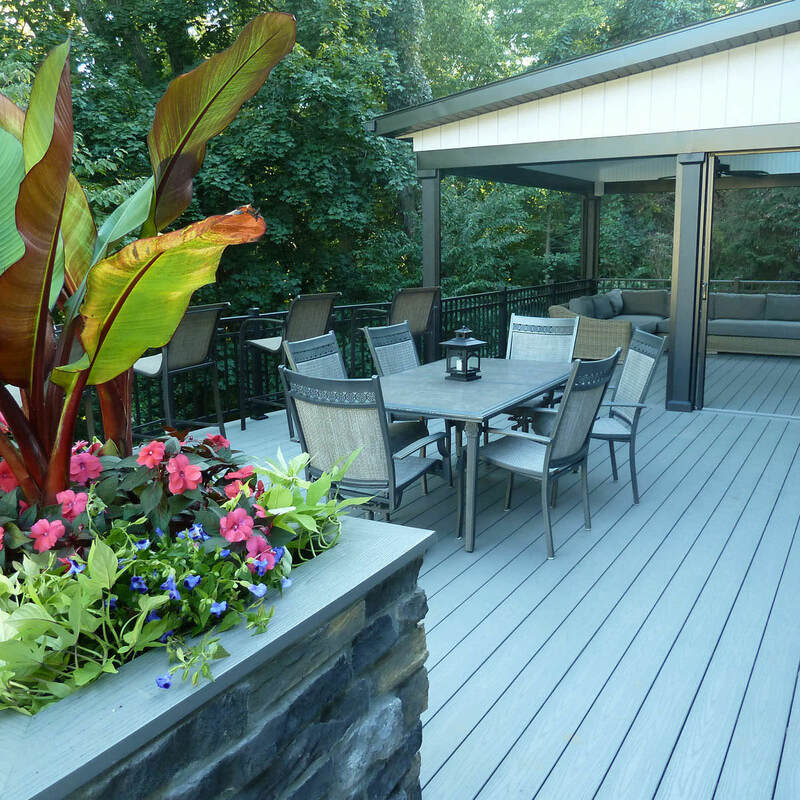 Decks are the perfect solution to extend your livable space, and the options are endless! You can build your deck out of so many different materials, you can have a single level, multiple levels, rounded, rectangular…endless, really! What would you like to use your deck space for? We suggest you keep in mind the acronym D.E.C.K. Hard to remember, I know. This acronym stands for dining, entertaining, chilling and kids. When it’s beautiful outside and you want to do some grilling, you should have a designated deck space for your dining table. 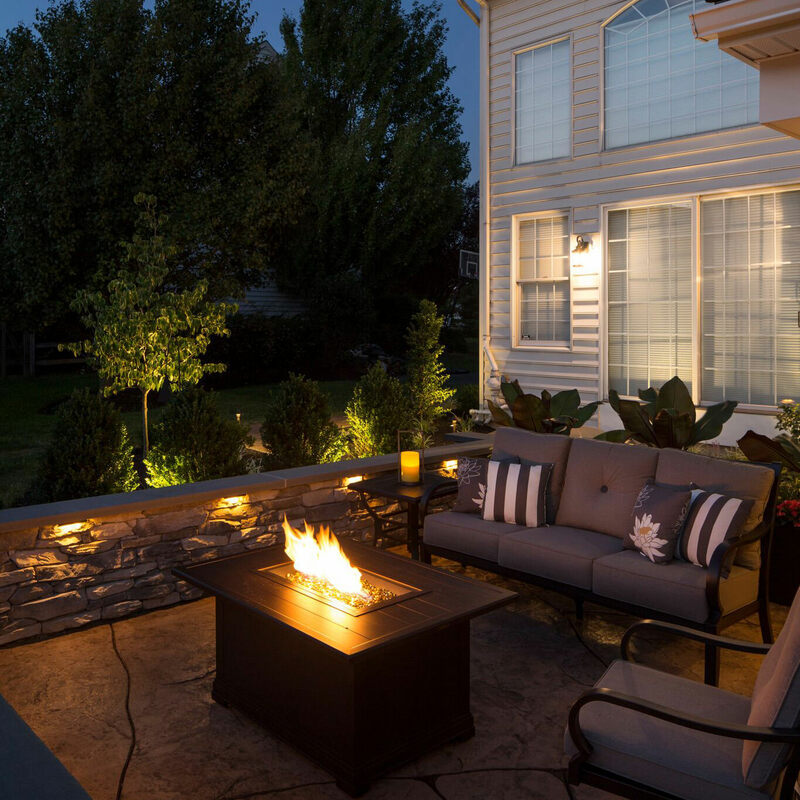 After polishing off your deliciously grilled dinner, you can entertain your company within your deck’s open space. This space can be used for anything…games, dancing, charades…whatever strikes your fancy. After that super animated game of charades, you have your spot to chill out and relax, while the kids with insurmountable energy continue to play in the open entertainment space. 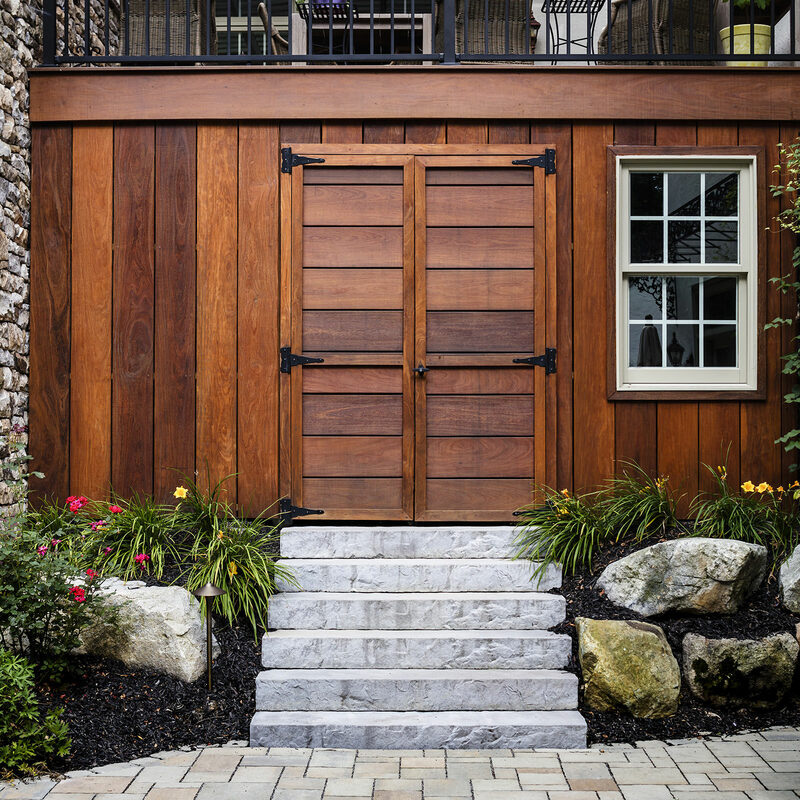 If you would like more space to entertain, you could always add a grade-level patio underneath your deck. The patio has all the potential for wood or gas burning fireplaces or fire pits, built in seating, outdoor kitchen, outdoor bar…whatever your heart desires. 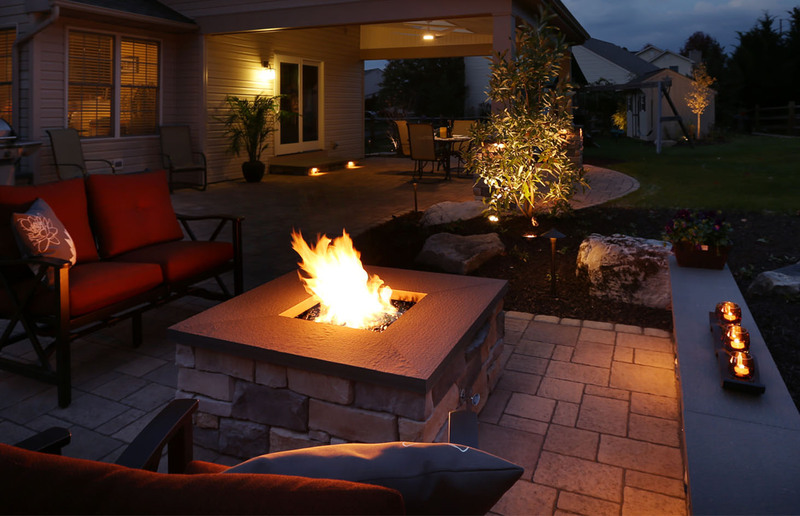 The kids can sit and make s’mores at the fire pit, while you sit and make a Manhattan at the built in refreshment stand. And as the fun goes down, the lights come up. 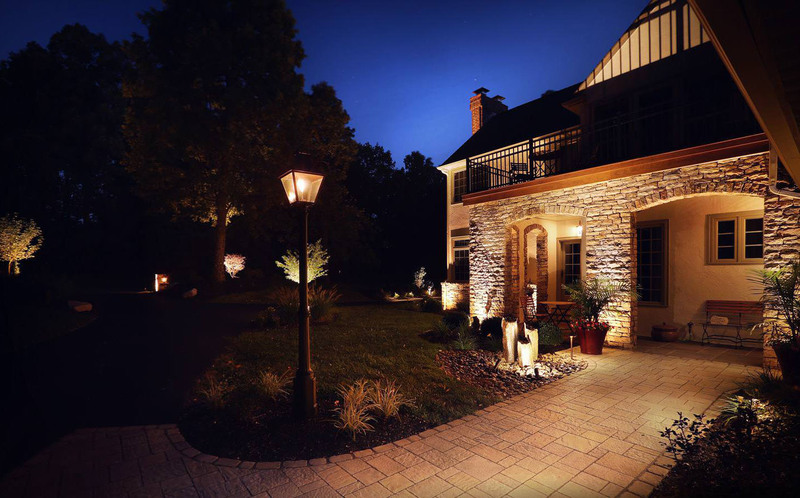 Built in landscape and hardscape lighting is a brilliant way to bring elegance and ambiance outdoors. Step lights and path lights are excellent, not only for safety, but for a touch of landscape drama. 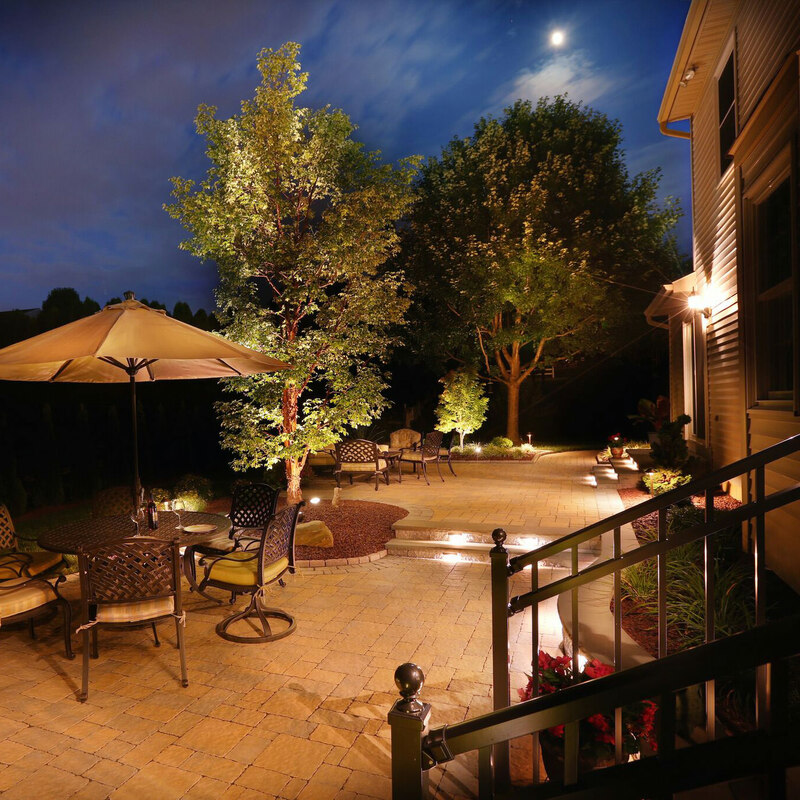 You can also add unexpected beauty to your outdoor living space by installing lighing within your hardscapes and to your lovely landscaping plan. Well-lit beautiful flowers and trees never go underestimated! 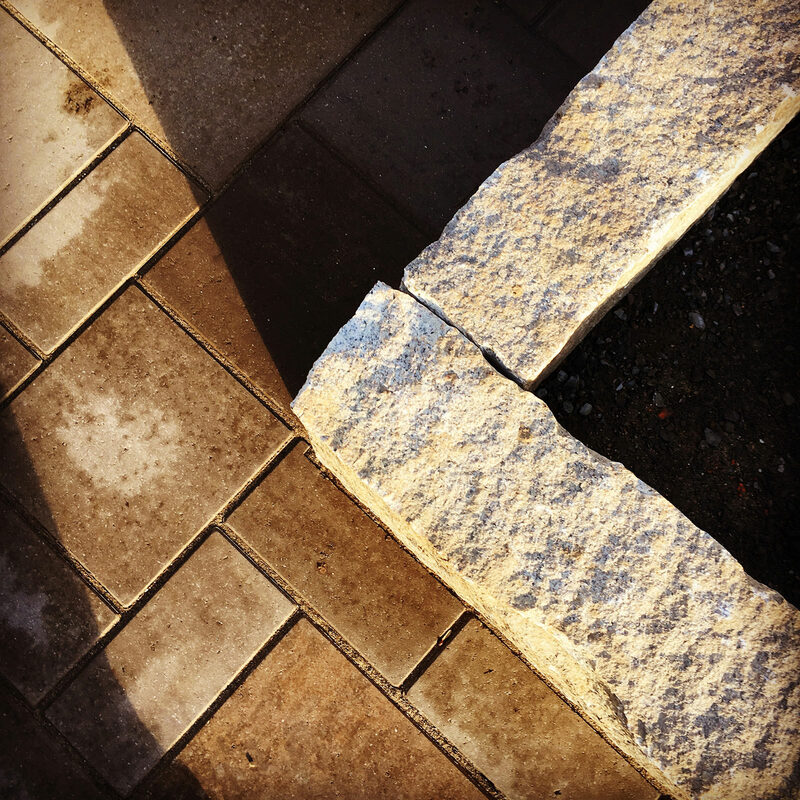 Landscaping is so much more than random flowers, shrubs and bushes, however. When you have the space and ablity to create a dimensional landscape complete with foliage, boulders, lighting, possibly a spire or boulder water feature, the landscape comes alive! 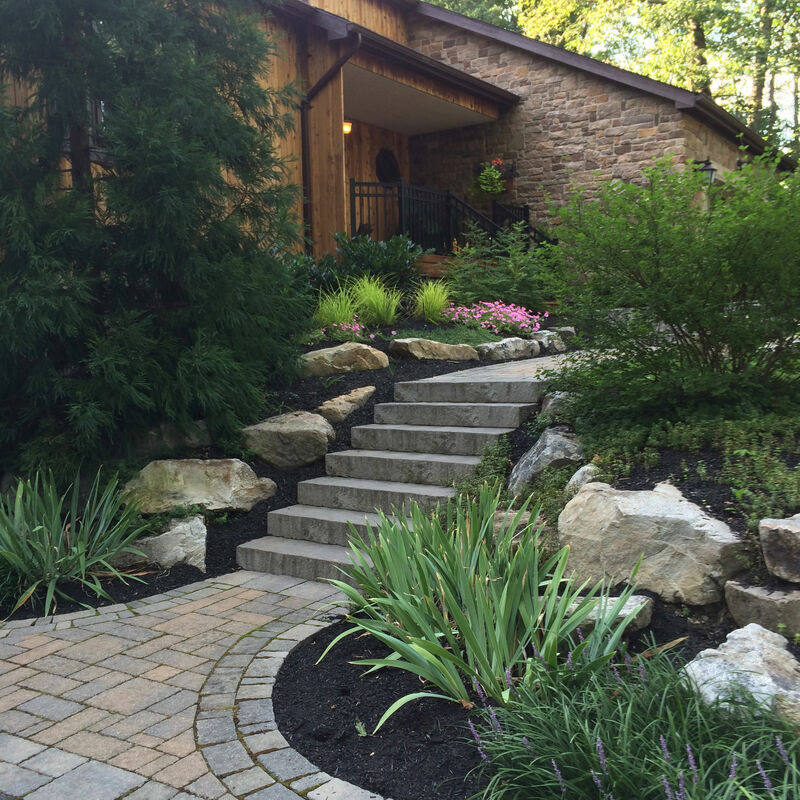 Landscape design adds integrity and a sense of architectural interest to your outdoor space. 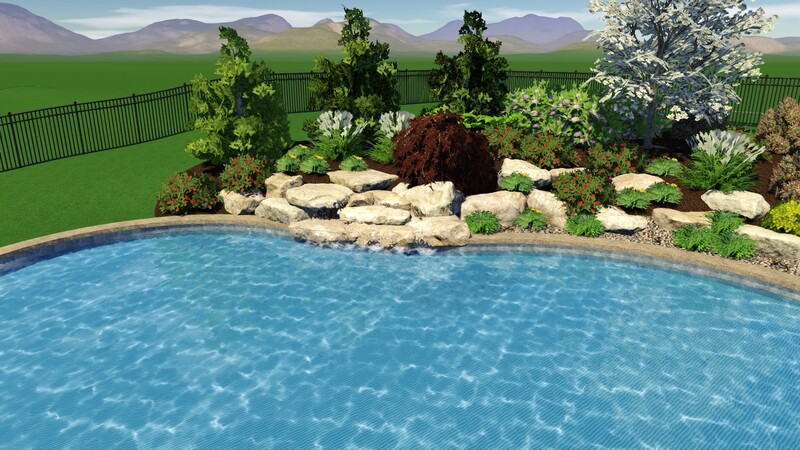 One of the easiest and best ways to have the magnetic backyard is to have a swimming pool. Whether you are 7 or 77, wading and swimming never gets old. 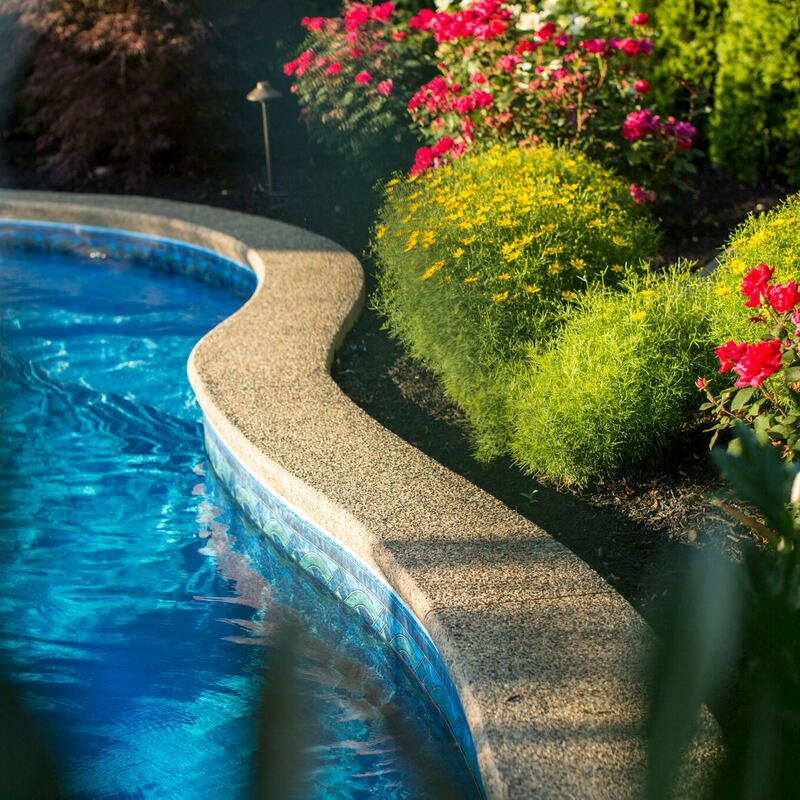 By installing an in-ground steel wall or gunite pool, you become the house to go to! Pool sizes and shapes vary, just like decks. The possibilities are endless! 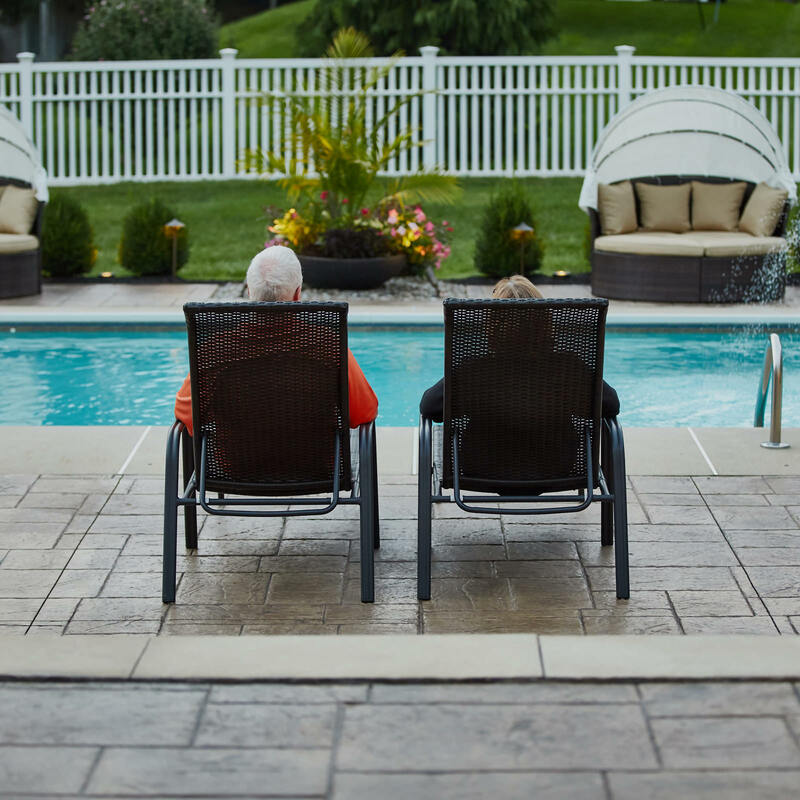 If looking for a pool to last long-term, your best bet is to install a gunite pool. This style pool is created out of rebar and a special cement. This style does take the longest to install, but will last the longest and is the strongest. If you are going to be investing in your property, it truly does make sense to invest wisely to get the most for your money. The magnetic backyard takes a lot of planning and careful thought because there are so many moving parts and considerations. 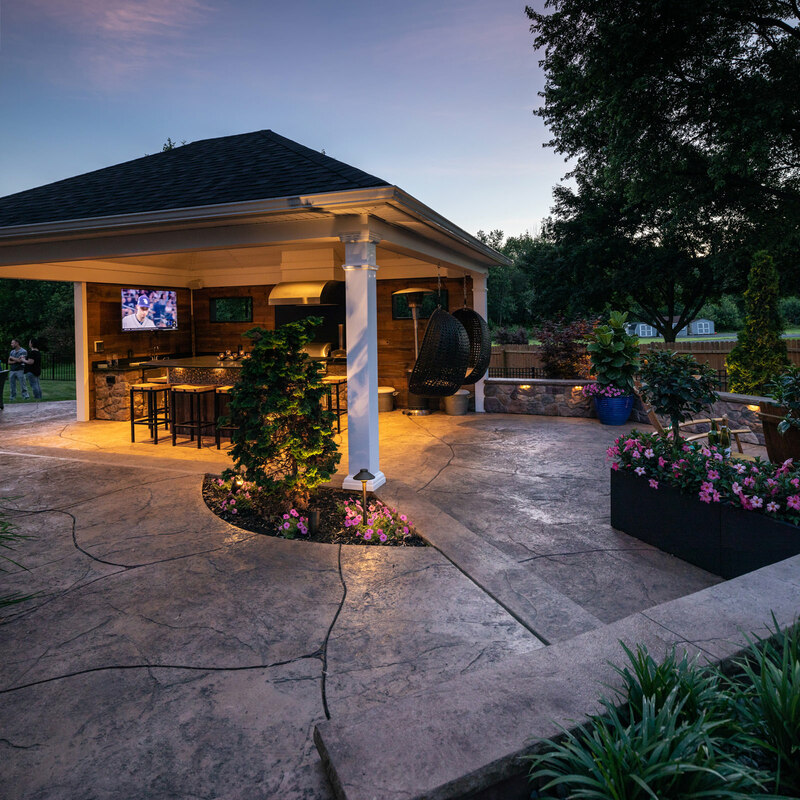 It would be to your benefit to contact a landscape designer like MasterPLAN Landscape Design to get all ideas on paper, create your custom digital design and manage the build process. 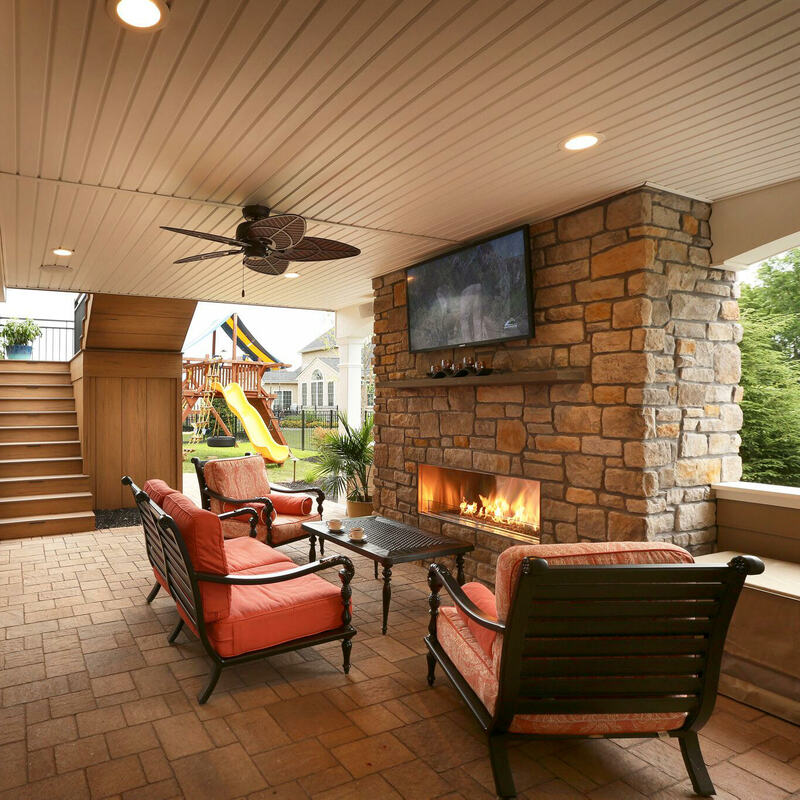 MasterPLAN has made outdoor living dreams come true from the Poconos, throughout the Lehigh Valley and all the way through the Philadelphia Area. MasterPLAN’s main passion is to see a custom 3D master plan come to life through their management and care. A happy client is the goal on each and every project. From permits to the time you are ready to enjoy your piña coladas poolside, MasterPLAN has you covered.